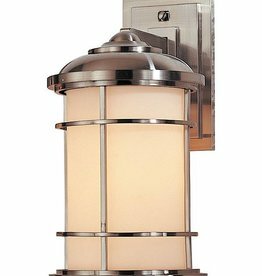 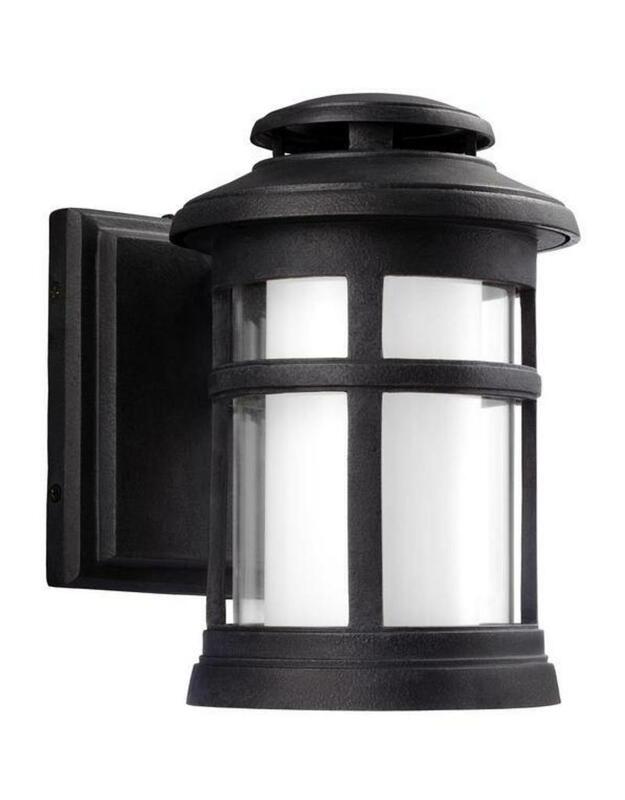 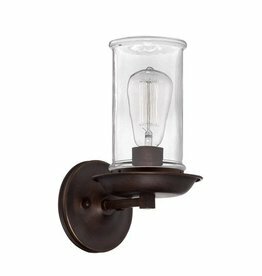 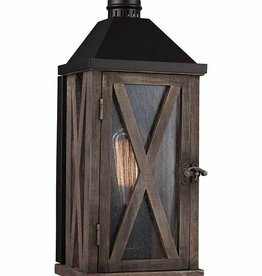 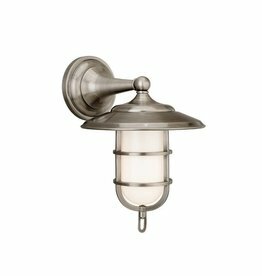 The transitional Oakfield outdoor lighting collection by Feiss features a cylindrical silhouette inspired by a classic lighthouse, complete with a decorative top vent which looks like the beacon’s lantern room. 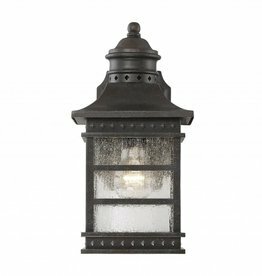 The cast construction is made of our StoneStrong material for added strength, durability and longevity and is protected by a 5-year warranty. 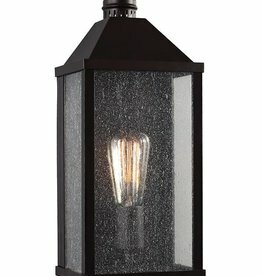 The field-replaceable LED light source, featuring advance warm-on-dim technology going from 2700K to 2200K, shines down through the White Opal Etch glass which creates a beautiful contrast to the Dark Weathered Zinc finish. 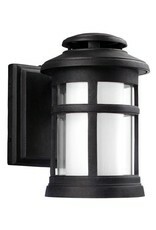 The LED light source is California Title 24 compliant.